Join us for a WILD Summer! Through our Summer Camp program we hope to inspire the next generation of wildlife conservationists and stewards. Camps focus on a weekly topic and the instructors have activities planned to match. Depending on the camp, activities may include behind the scenes tours, keeper talks, games, crafts and plenty of tours of the Zoo. 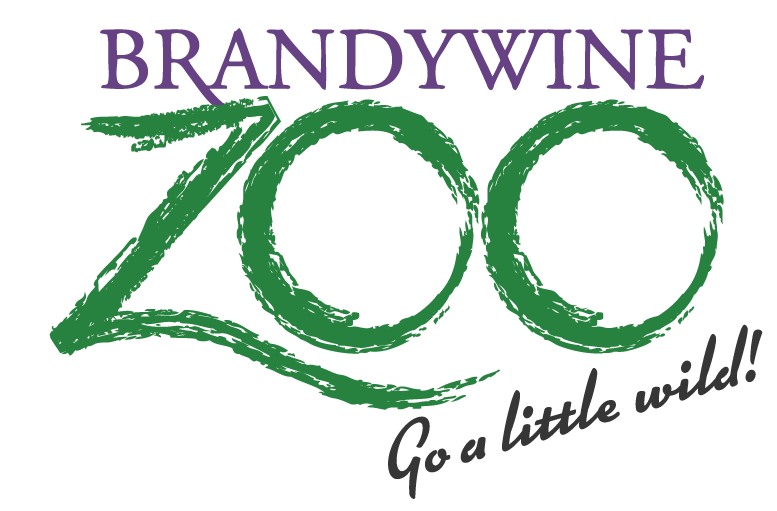 Your child can expect to learn and have fun while they are at the Brandywine Zoo! We offer full-day and half-day, week-long camps! Don’t need a whole week? Select weeks are available at daily rates. Click on the camps below for descriptions. June 24-28 Fantastic Beasts Animal Handling 101 SOLD OUT! August 19-23 Food Chains, Poo, & Bugs Too! If you wish to register for the Summer Camp but would rather pay by check CLICK HERE. If you wish to register for individual days of aftercare for any camp, rather than the whole week, and/or for individual days for the weeks of July 1-5 (Continental Creatures) and August 19-23 (Food Chains, Poo, and Bugs, please CLICK HERE you will need to pay by check. Full Day Camps are offered from June 18 through August 24. Each week has a different theme, and ages range from 5-14, depending on the week. Full Day Specialty Camps are offered for three age groups. 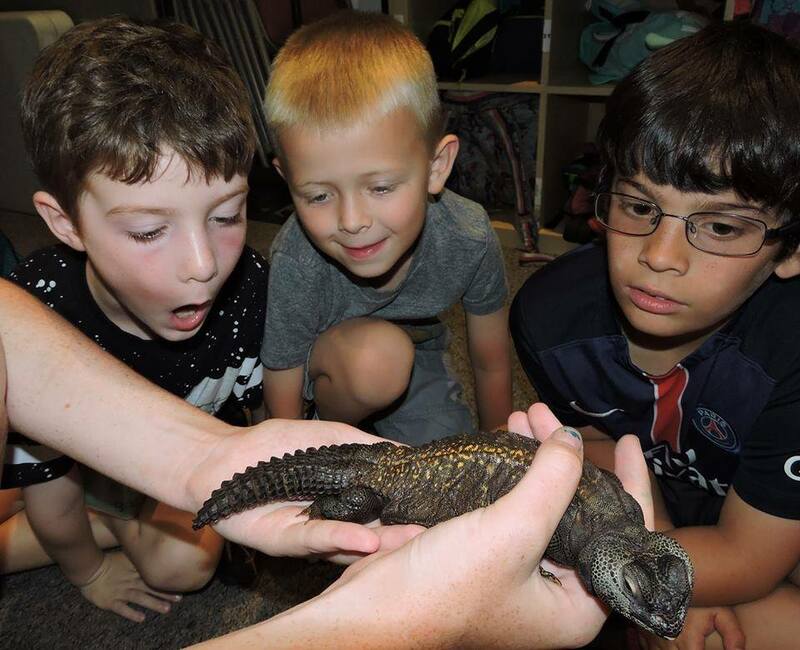 Junior Zoo Keeper Basics for ages 8-12, Junior Zoo Keeper Advanced and Wild Animal Careers for ages 11-15 and Animal Handling 101 for ages 14-17. Please note: In order to give as many campers as possible the opportunity to attend Junior Zoo Keeper Camp, campers registering for two weeks may be wait-listed for their second week. Please specify which of the two weeks is the camper’s first choice when registering. Is your little chick ready to spread their wings? Send your 4 or 5 year old to half-day mini camp! Campers must be able to use the restroom on their own, requiring no assistance and will need a packed lunch if registered for Aftercare. Join us during your day off from school! Our holiday camps offer exciting learning opportunities, tours through the zoo, crafts, games, and much more! Each holiday camp will focus on a different theme. Campers must be potty trained and come dressed for the weather, as well as bring a bag lunch and water bottle. Note: camps require a minimum number of participants to run. Pre-registration required. Don’t delay, sign up today! How do animals stay healthy through play and why is it important? Deadline for registration is January 18. 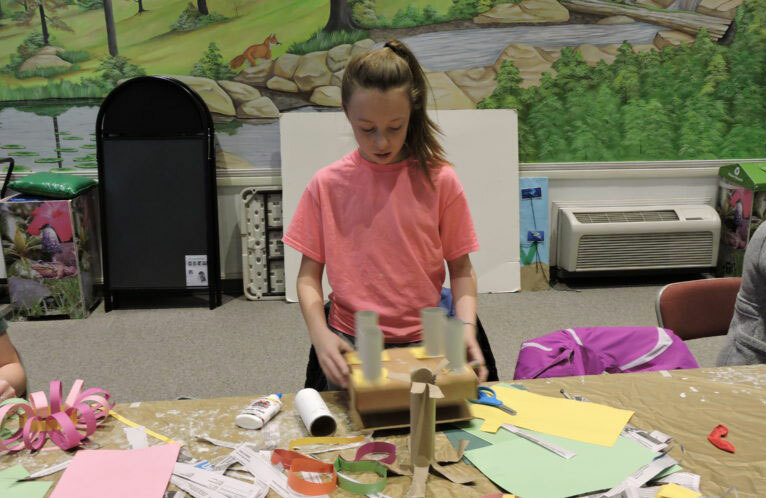 Spend the day making enrichment for our zoo animals. Deadline for registration is February 16. If you wish to register for a Holiday Camp but would rather pay by check CLICK HERE. 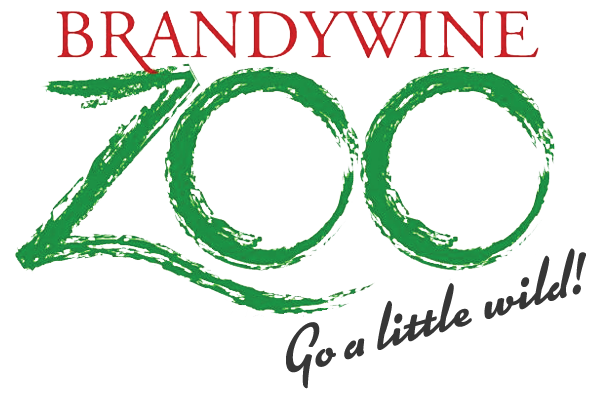 Spring Zoo Camp - SOLD OUT! Have a WILD spring break discovering how YOU can do science every day! Each day of the week will have its own Citizen Science related theme, where we’ll collect real data that helps real scientists. The week will be filled with zoo visits, live animal presentations, games, crafts, learning projects and more. Campers must come dressed for the weather and bring a bag lunch and water bottle. Spring Camp is SOLD OUT!!!! If you wish to register for the Spring Break Camp but would rather pay by check CLICK HERE.